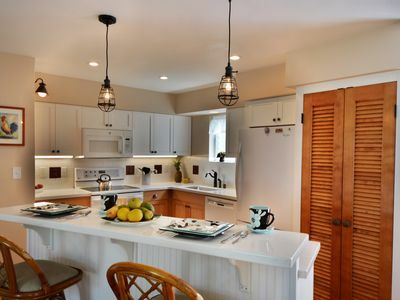 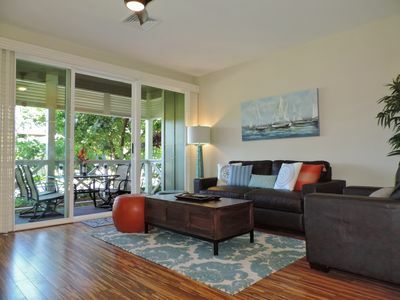 Studio Premium Villa - approximately 510 square feet. 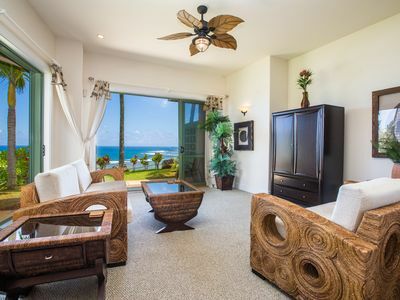 Enjoy luxurious appointments and room for up to 4 guests. 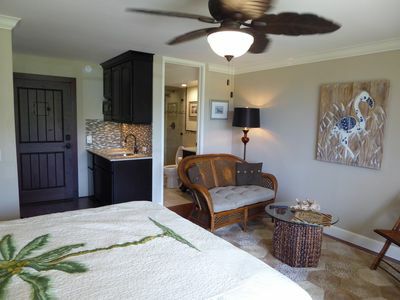 Master Bedroom features Westin Heavenly Bed. 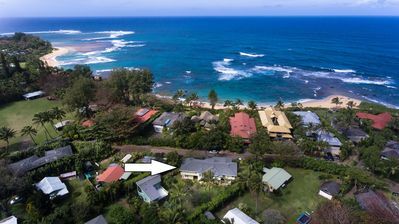 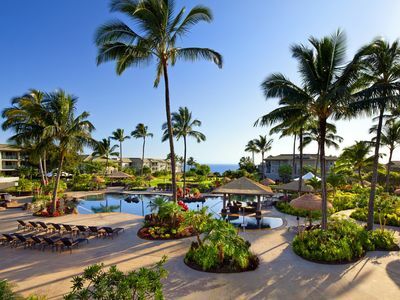 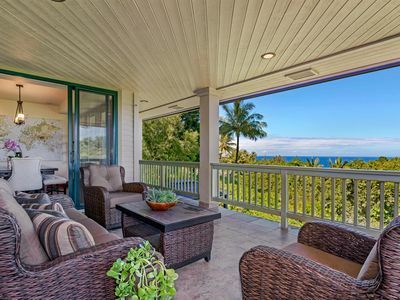 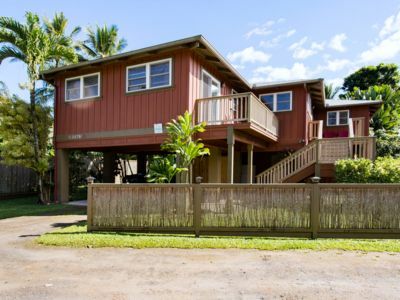 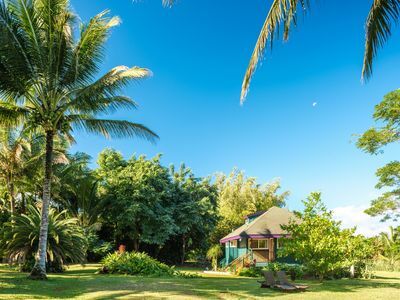 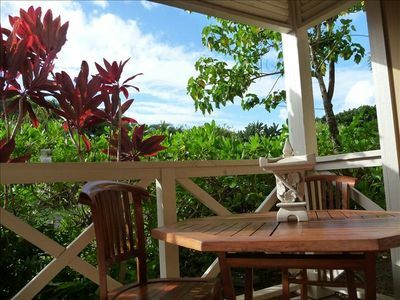 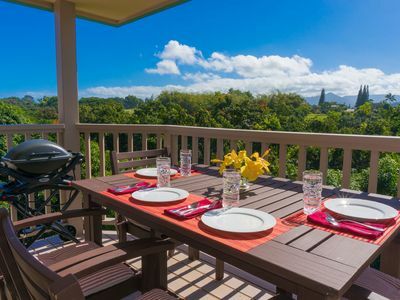 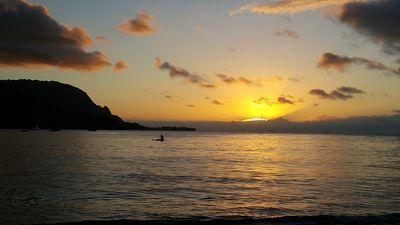 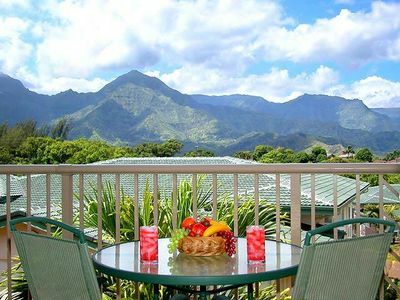 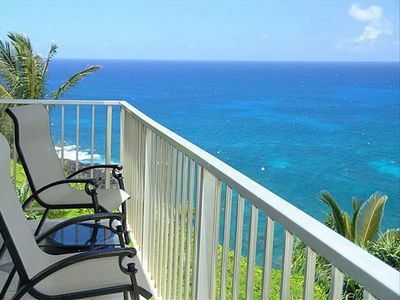 Hanalei Bay Resort Condo w/ Lanais & Ocean Views! 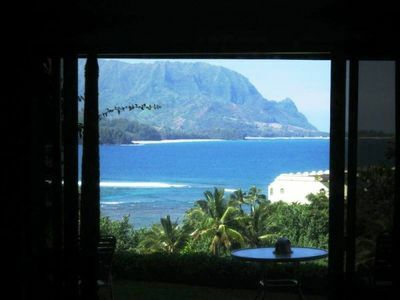 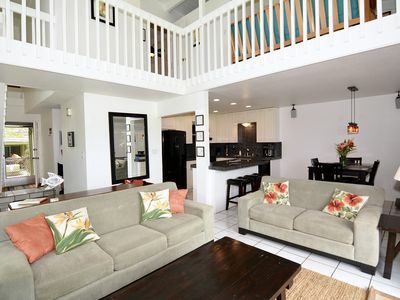 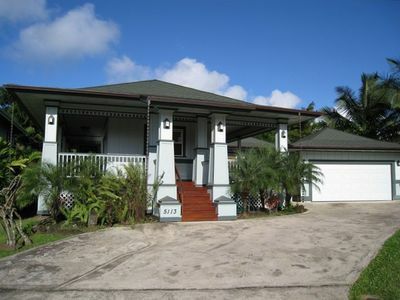 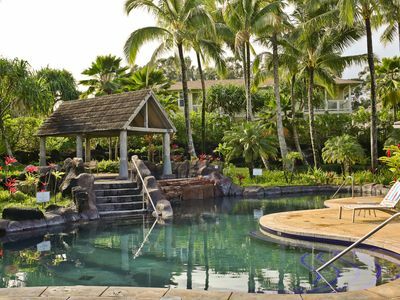 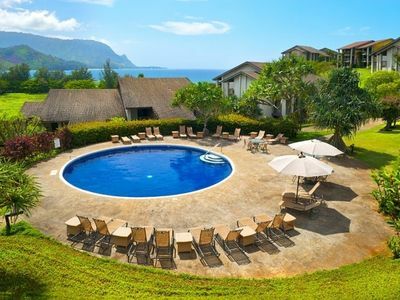 Luxurious Quiet Princeville Condo.Furnished as second home.Fabulous Pool!